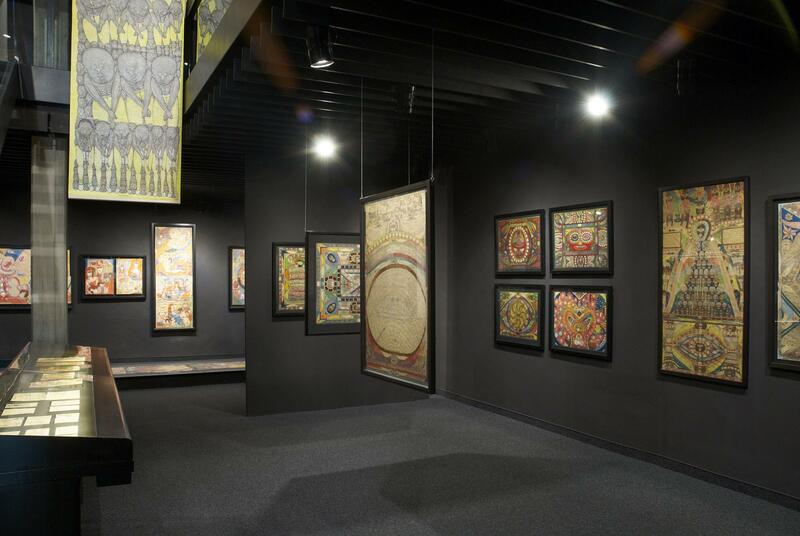 One of Lausanne’s key museums, the Collection de l’Art Brut, housed in a magnificent mansion, is full of surprises with its unique collection of works by self-taught artists, far removed from conventional artistic codes. 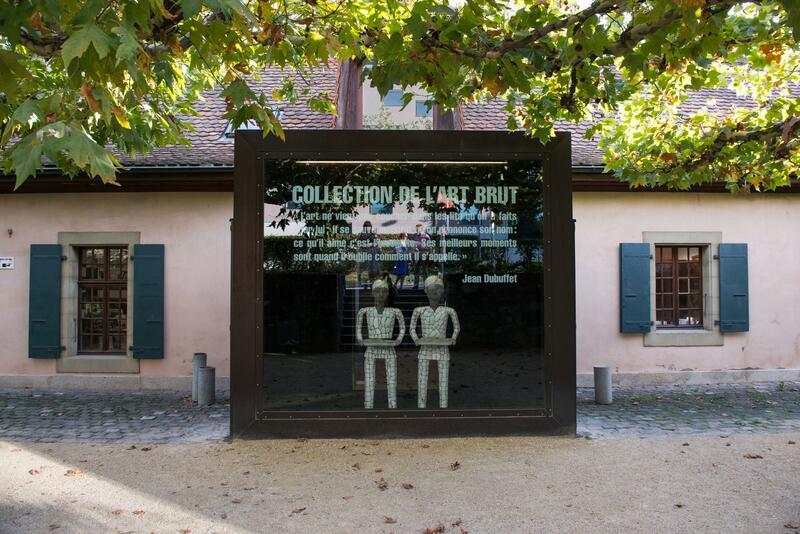 In the centre of Lausanne, the splendid Château de Beaulieu houses the Collection de l’Art Brut. 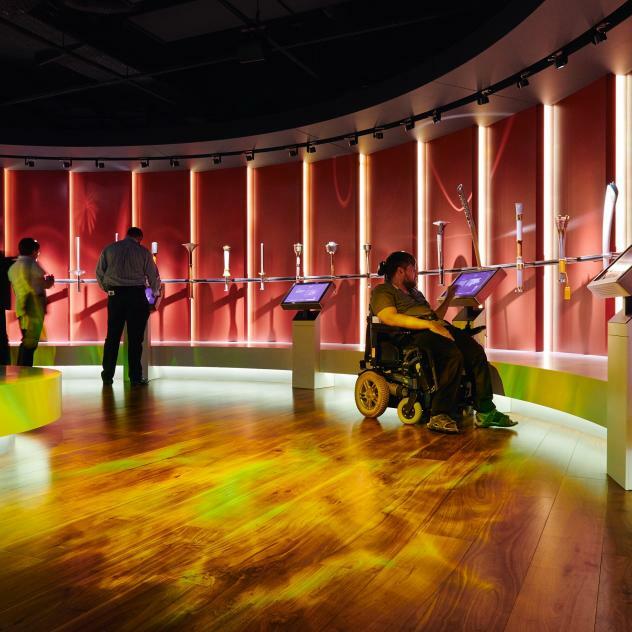 A one-off in Switzerland, this unusual museum displays the creations of self-taught artists, often the marginalised, detainees or prisoners. Through the permanent and temporary collections, visitors come to reflect on and understand these artists who are not artists. 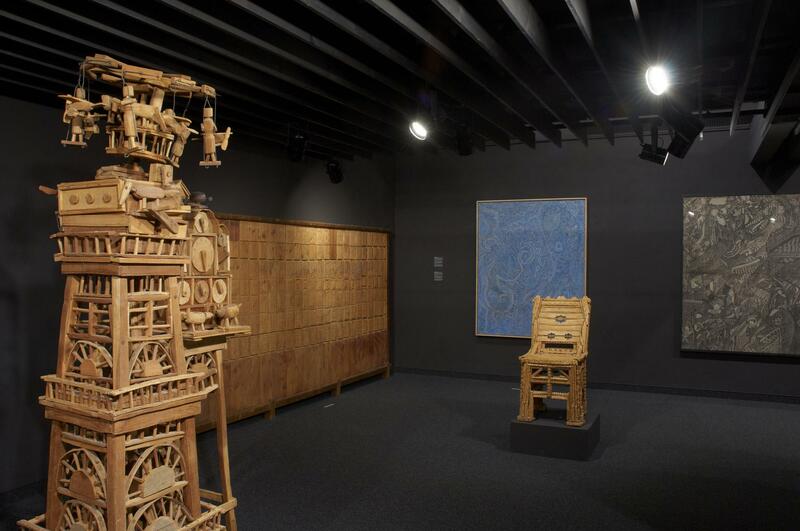 The Collection de l’Art Brut regularly participates in cultural events and offers free admission on the first Saturday of the month.